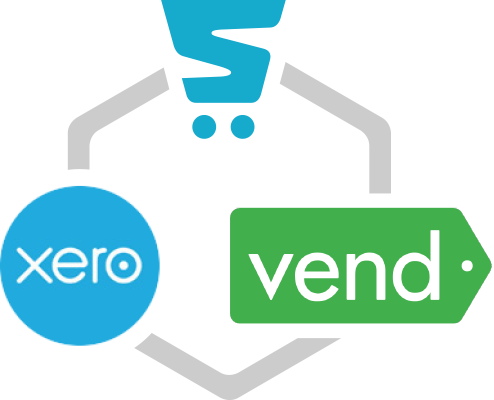 Your Storbie ecommerce website can be integrated with Xero for easy accounting. We’ve built Xero integration into every Storbie shop for no extra cost. 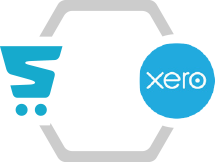 Once you’re connected, your online sales will automatically appear in Xero like magic. Storbie is the world's easiest ecommerce shop creator. It provides all of the tools that you need to create a great looking and successful online store. Storbie is packed with ecommerce features and there are no technical skills required. Try Storbie free for 30 days, no risk. 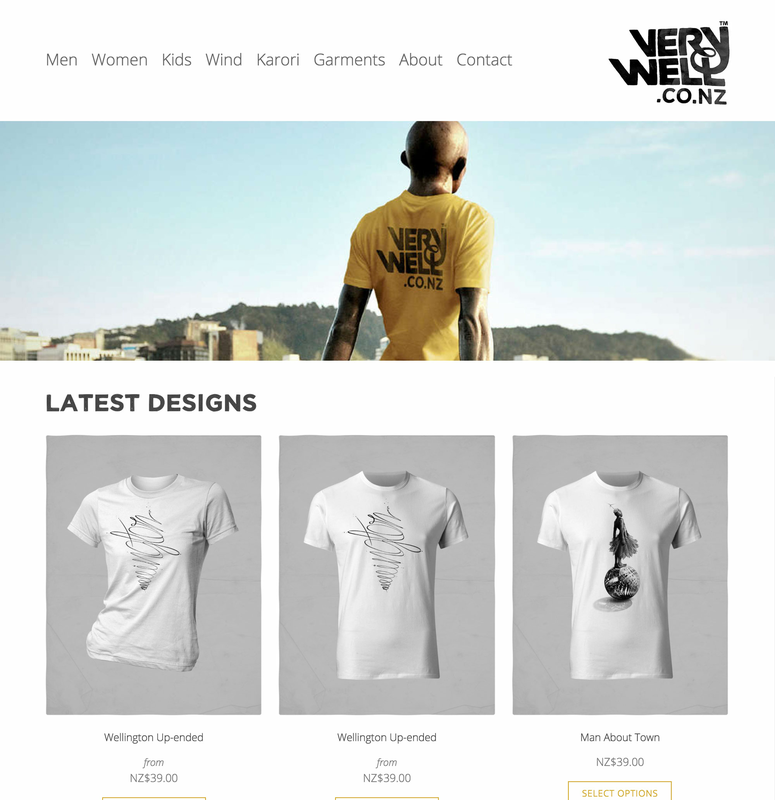 Build, test and launch your website to start selling online. 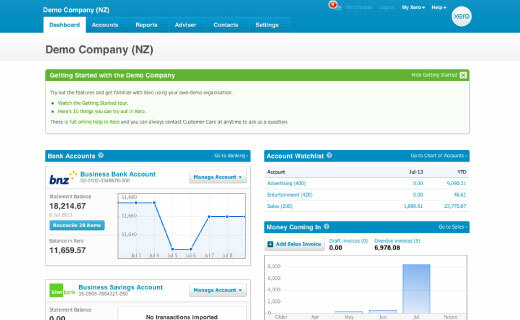 Xero is the the world's easiest accounting software. It provides an online accounting solution, including automatic bank reconciliation, invoicing and much more. Being web-based also means it's easy to collaborate with others, like your accountant. Storbie is also integrated with the Vend point of sale system giving you the perfect end-to-end solution for your business, from the shop floor, to online to the back office.